The Election Commission (EC) on Monday declared the schedule of the maiden Mymensingh City Corporation polls to be held on May 5. EC secretary Helal Uddin Ahmed declared the schedule at the media center of EC bhaban in the capital. “There are 46 wards in the Mymensingh City Corporation. We will hold voting in all 130 centres using electronic voting machine (EVM),” he said. The last date for nomination submission is April 8 and scrutiny will be on April 10. The last date for nomination withdrawal is fixed on April 17. 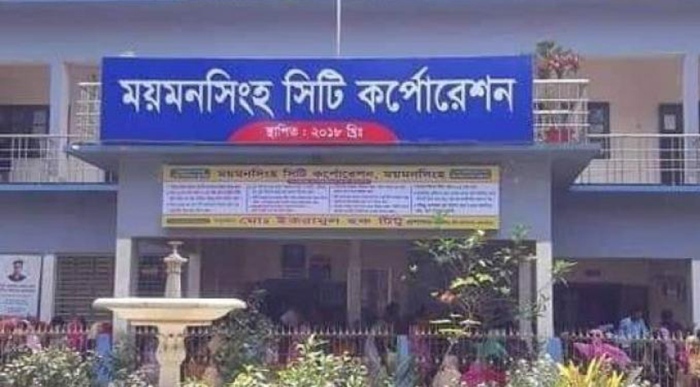 The government upgraded Mymensingh municipality to the country’s 12th City Corporation in April last year.